July 15, 2018 Blogging Tips, Blogging Tips. How to monetize a blog? You'll learn the 3 ways bloggers make money online full time. A stay at home moms with toddlers can even do this as well as a college student who is looking for a side hustle. If you have already started a blog as a hobby, you are maybe asking "How to monetize my website?" Aside from earning with ads, you can earn more money blogging with the 3 ways that we are going to talk about. Also get the FREE Checklist on How to Make Passive Income Even as a new Blogger here. This post contains affiliate links. I might get a commission at no extra cost to you when you purchase from this site. I only support products and services I trust and use. Before we continue, grab these free resources to help you grow your blog sooner than later. Ready to make your $100 in affiliate sale? Sign up for the Free Affiliate Marketing Course. 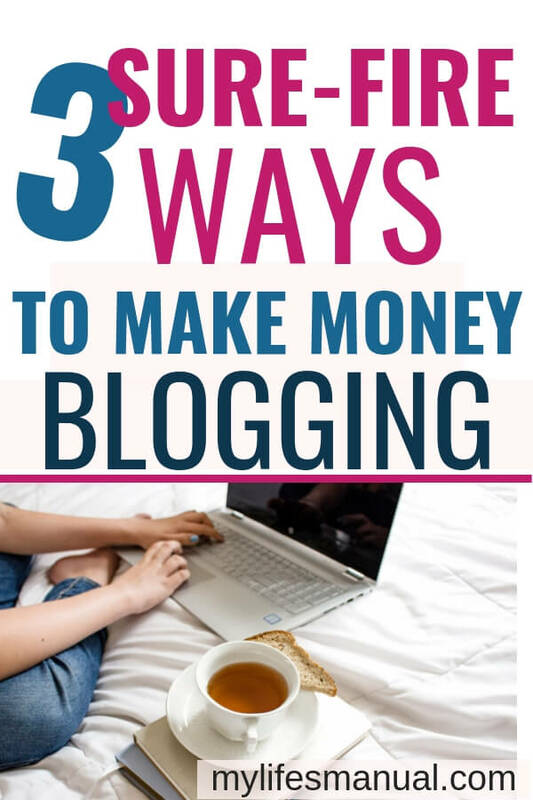 Let's take a look at 3 different ways to make money blogging. One of the easiest things to monetize your blog is to make recommendations directly in your blog posts. This can be something you are affiliated with. If you want something really simple to try, sign up for the Amazon affiliate and Ultimate Bundles program and as you blog about things, work in a product here or there. For example, if you’re in the parenting niche and are working on a blog post about a fun park in your area that you went to, you could mention the stroller you used and how well it did or didn’t perform in the park. Or if you’re a photographer who also blogs, share your latest pictures and mention what camera, filter, flash etc. you used for each picture along with links to those products. Learn the monetization method to make affiliate sales with your blog posts and email list. If you are focusing on affiliate marketing to make money, you need to know what your missing. Check out Affiliate Marketing for Bloggers in this Bundle. Working with brands is another great option to monetize your blog. Make connections via social media or use one of the large networks that connect bloggers and brands. They will often pay you to write a blog post that mentions one of their products. Don’t be surprised to work for free products or low pay in the beginning. That’s okay. It takes time to build a relationship and show the marketing person you’re working with that you have the reach and the chops to influence a large group of people. And of course, as your audience grows, you can expect to get paid better to be a brand ambassador. Make Money Blogging at Any level is another awesome book that shows you how to maximize blog income sources for your blog size. This ebook will teach you how to make money with Affiliate Marketing, Ad Networks, sponsored posts and selling your own eBook even if you only have 1,000 page views or new at blogging. 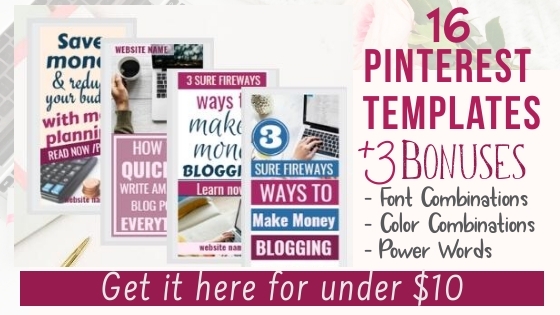 This is perfect for new bloggers without a ton of page views or followers yet. Need help creating beautiful pins that get clicked and shared? 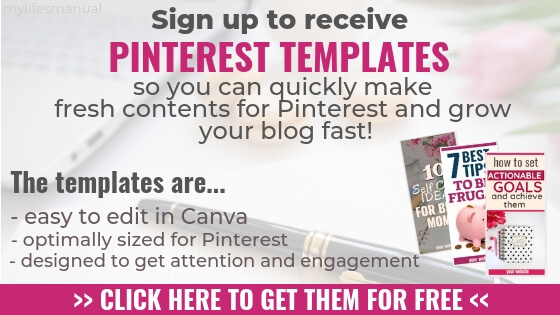 Check out these Pinterest Templates. 3. SET UP A WELCOME EMAIL SERIES TO BOOST SALES WHEN READERS SIGN UP FOR YOUR FREEBIES! The most effective way to monetize your blog posts is to focus on getting your blog readers onto your email list first. This gives you a chance to build a stronger relationship with your audience, get them back to your blog and of course make offers to them directly in your emails. Want to grow your list but no idea how to create a freebie to offer your readers? 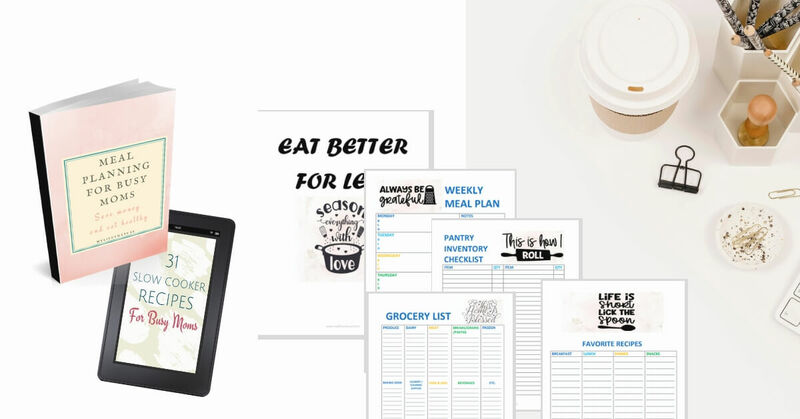 Get free ready-to-use freebies here that you can use as a lead magnet or opt-in freebies. Use these email templates and subject lines to boost your sales and engagement. List By Number is an awesome course if you want to learn everything about growing your list fast. Of course, this is by no means an all-inclusive list. 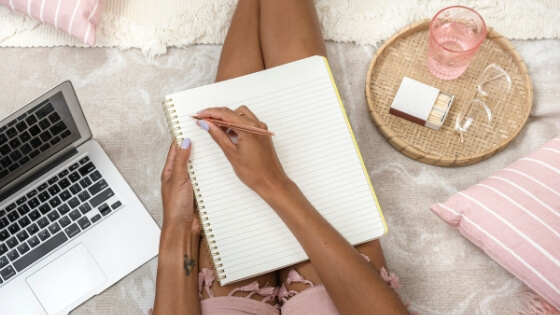 There are quite a few other ways to monetize your blog, but these are three relatively simple concepts you can start with. If you find this helpful, feel free to share it with your friends. Thank you for all of the helpful recommendations! You are welcome. I hope this post helps you monetize your blog. Building list is very challenging. It took me few months before I get started with it. Goodluck. Great points. Will try to apply all of them on my blogs. Thank you, Did you already start monetizing your blog? Very helpful! Looking to try these tips soon! Thank you Erin, Let me know if you need any help. Thanks for the tips - #3 is really important to build a relationship with your readers. I love working with brands the most when it comes to monetization methods. But I certainly have never worked for free or low-balled myelf just for being new. No blogger should ever work for free. I was working with brands (and getting paid $300+ a post) when my page views were only at 250 a month. Free doesn't pay the bills! Great ideas for someone like me who doesn't know how to get started with monetization. THanks!!! Great advise, it is always hard for bloggers to monetize. This is a great starting point for them. There are great tips here - especially for beginners!! Lots of great tips here! Thanks for sharing! I think I need to read a few of these books! So far I've just utilized get paid to blog, although I have a member with a few affiliates. I think it's time to explore this. I love affiliate income. For a long time I was part of a ad network and while it made good money, I felt like the ads were taking OVER my blog and slowing things down so I dumped it. I really need to ad an email but I'm just not sure I have time to manage that too. Thank you for these tips! I am just working on my email series now. It is challenging to figure out how to balance entertaining content while also promoting yourself, but I know it will be worth it once I get the copy right! I need to make a better affiliate marketing plan! What great tips! I need to up my affiliate game. Needed this post! I am a blog newbie and would love to be able to monetize my blog soon!!! I have yet to really make any direct income from my blog, but I am working on the steps to get me there! Thanks for your tips! Lots of great information and tips. I'm doing a lot of these same things on my own blog and they are working out well. These are great tips and came at the right time. I'm looking into monetizing my blog at the moment. Thanks for sharing. Perfect timing.. was researching about how i can boost my blog. thank you for sharing this.